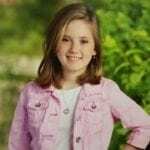 Meet Kinley, our February Heart Kid! We chose to feature Kinley during a very special month–February is Nationally recognized as “Heart Month” and is often filled with activities and awareness. 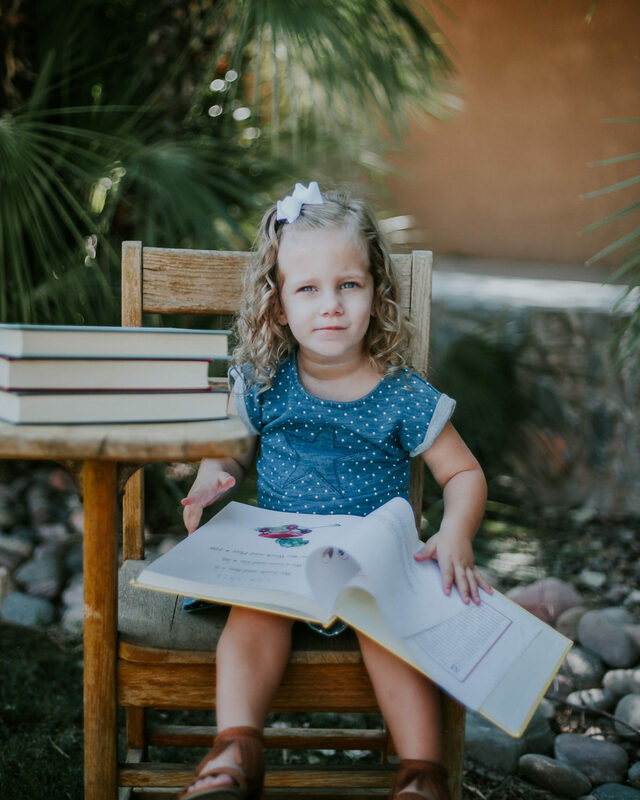 Without Kinley, CHD Families of Tucson wouldn’t exist. Her fight inspired her mama to band together with other local heart families to create a network that would work to bring emotional, financial, and educational support to Southern Arizona Heart families. Because of Kinley and her friends, Tucson area families have a place to go to ask questions. They have a place to turn to for help when the cost of raising a heart kid causes strain. They are getting better access to emotional support prior to cardiac procedures. Most importantly, a warm and inviting community exists, where families are welcomed to work together in order to advocate with a stronger voice than ever before. We owe a lot to this baby girl, but honestly, who wouldn’t be inspired by this precious smile?